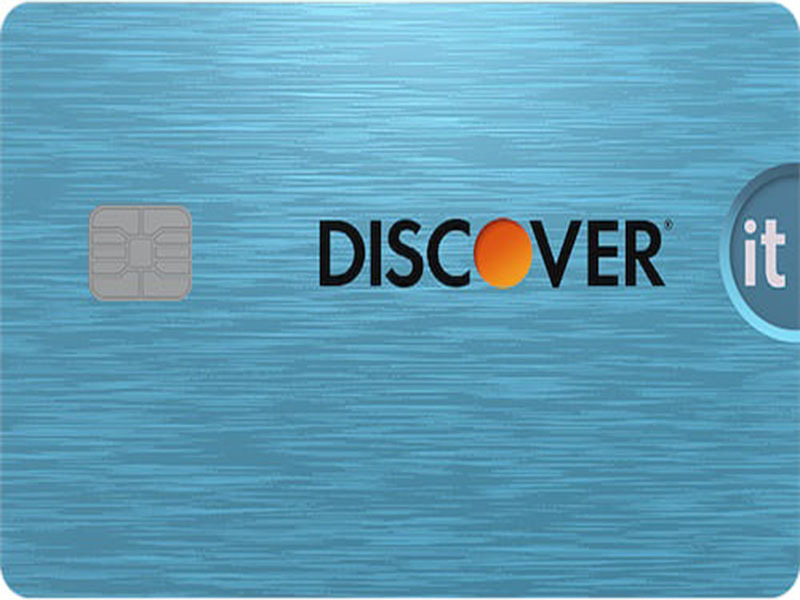 The Discover It Cash Back card, which is accepted in 97% of credit card merchants, according to the Discover Website. It boasts “Benefits that don't just talk the talk” according to Discover. These benefits are 5% back on rotating categories and 1% back automatically. Financial life in the United States is built off the backs of credit reports and scores. Every American aims to have a good credit score and credit cards are the easiest way to do this; the earlier a credit score is started the better. 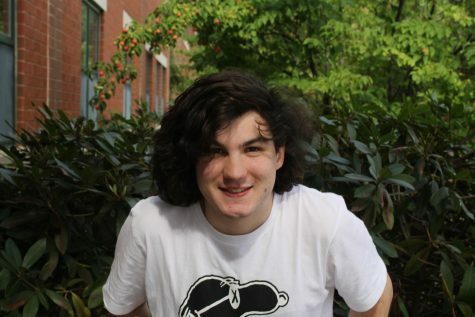 Hence, the growing demand for a new type of “student card,” specifically meant for high school and college students who have jobs and want to start thinking about their future credit options and loans. Credit cards are used to “build credit,” said Jamie Johannsen, an economics teacher at Hollis Brookline High School. Credit comes from “borrowing money and repaying it at the end of each month,” said Johannsen. A high credit score shows trustworthiness. A good credit score can get you a better-valued mortgage or loan, which can be used for paying for high priced items like homes or cars. A good score, “basically tells lending agencies what loans they should agree to…less of a down payment, might mean lower interest rates,” said Johannsen. Not everyone gets approved for a credit card, which is where a “secured card” comes in, another option targeted at students. The premise of this card is to allow those with a low income or those who aren’t employed to get a credit card. These cards typically have a lower credit line, typically around $200, which is equal to the typical down payment. However, normal credit cards do not require a down payment and only need an application. For new users, applications normally look at age, income and occasionally employment length. These factors decide if a student needs a secured card or can have a normal one. For students, the longer the employment the better. Making more money also shows credit companies that you are able to repay the line at the end of the month. But, with a sea of credit cards, how do you pick one? Discover seems to have a corner on the market for those with low-to-no credit scores. The Discover It® Student CashBack is the best card according to NerdWallet, and a top five on WalletHub, both highly regarded financial literacy websites, aimed at teaching personal finance skills. Discover has three cards targeted at students: the CashBack, Chrome and a Secured Card. There are many factors going into what makes a credit card better or worse than another. Cards have different annual percentage rate (APR, also known as interest), rewards and annual fees. As credit lines increase, APR goes down, allowing for better finance options. Cashback programs can be rotating or set, and have a large range depending on the card and annual fee. Fees are used for the card company to ensure consumers use credit regularly. The more advanced Chase Freedom Unlimited has 1.5% back on all purchases, and a $95 annual fee. This means in order to get money back after the annual fee, a customer needs to spend $6343 a year to break even. This translates to almost $530 a month, creating a good relationship for the credit company. The reason that the Discover Card is sought after is because of the rotating 5% cash back each quarter and 1% on other items, but no annual fee. This means any money back won’t need to offset anything, and just goes into savings. Students with a 3.0 GPA or higher receive $20 each year for up to five years and have cash back matched at the end of the first year. The reason that Discover is able to offer this is due to APR. Discover bets on students making large purchases and then charging interest on those purchases. For the student card, after six months APR starts at 10.99% and after another six it goes up to 15.24-24.4%. This means that $100 can go up over $20 in interest in one month. Despite the high interest, paying off before the pay period ends, the interest percentage doesn’t matter. Credit cards are an essential part of finances and understanding them is indispensable knowledge. Student cards give the opportunity for kids to build credit from a young age and get a handle on their life earlier. A good credit score shows responsibility to future employers, landlords and makes financing cars and mortgage rates lower. Student card: A credit card that is designed specifically for students, often requiring admission letters or proof of education status. Secured card: A credit card that requires a refundable security payment in order to receive. The payment is often equal to that of the credit line and limits customers from spending more than they can repay. Annual Percent Rate (APR): When spending on credit, if the balance is not paid at the end of the spending period, this rate is applied as interest to the company on the remaining balance.